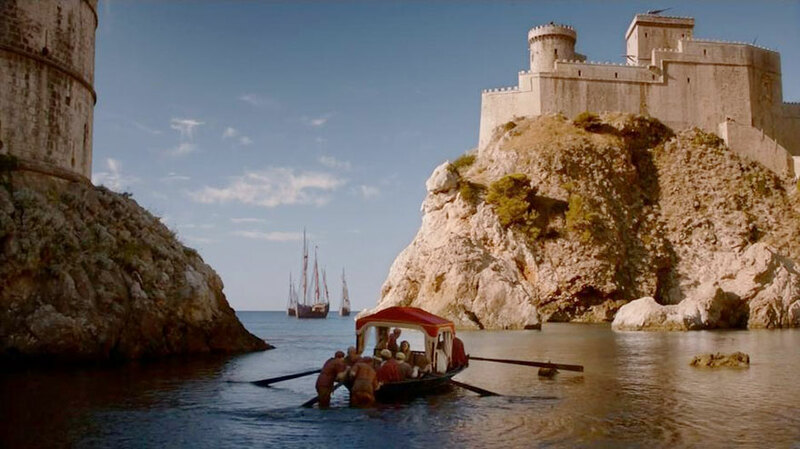 Dubrovnik is the most prominently featured Croatian town in Game of Thrones. 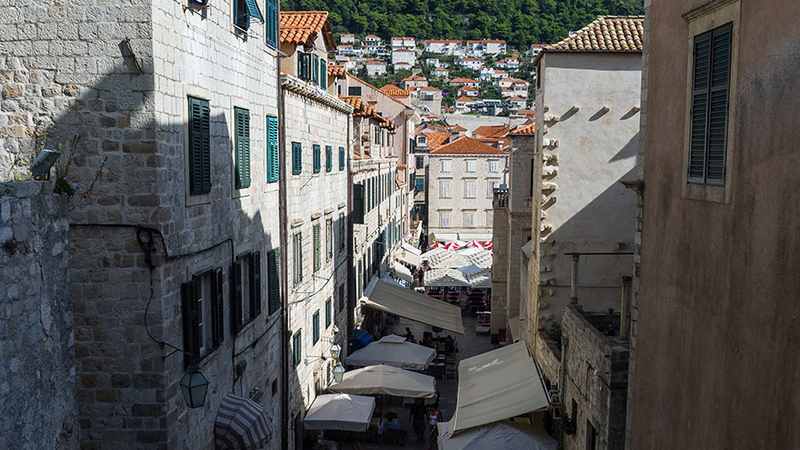 If Croatia is not already on your dream board by now, it most certainly should be. The country’s beautiful parks, monuments, seaside resorts and picturesque towns make it the perfect summer destination. 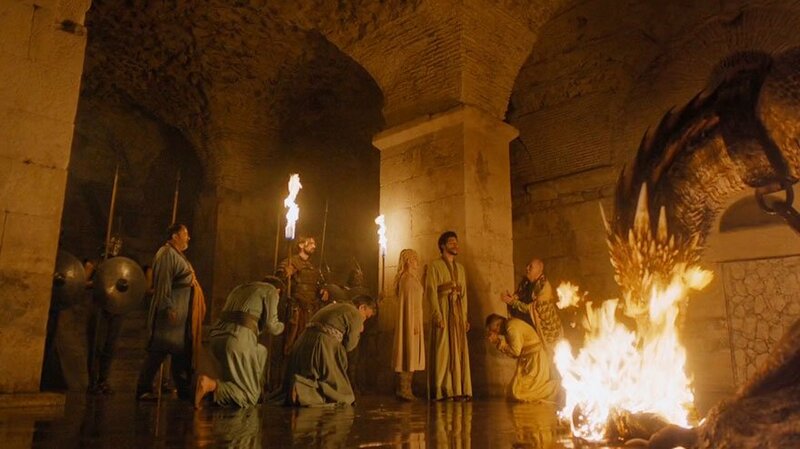 This Eastern European country is also one of the uncredited stars of HBO’s hit show Game of Thrones, as numerous scenes and episodes are shot there throughout the series. 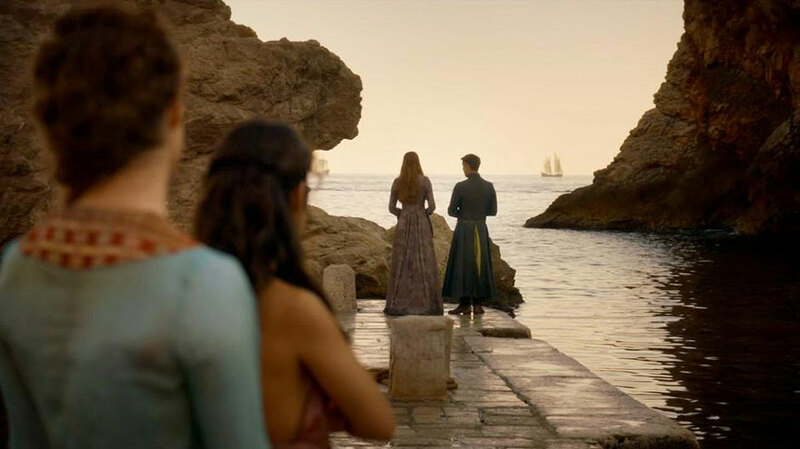 If you’ve ever watched the show and marveled at the gorgeous landscapes and scenery, chances are those were probably located somewhere in Croatia. Ticket prices are based on the average bus fares available on Wanderu for each route over a 30-day period. 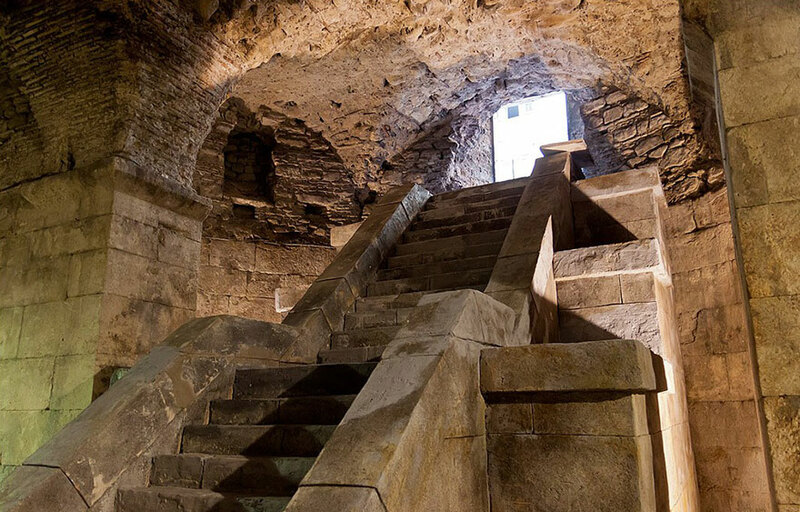 As you can see above, the looped trip begins and ends in Croatia’s capital of Zagreb, with seven stops in-between. That way, if you’re arriving into Croatia by plane, you’re able to fly in and out of the most popular airport in the country. 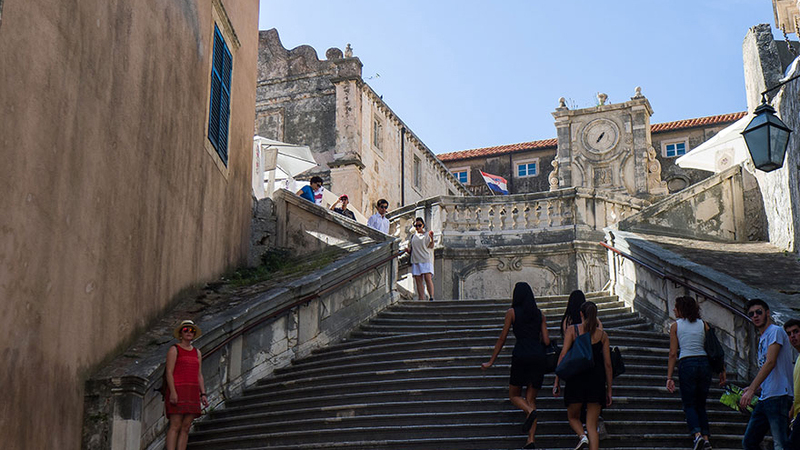 Stops on the tour feature all the locations in Croatia where Game of Thrones has been filmed, including Krka National Park, the smaller towns of Trogir, Makarska and Trsteno, and the cities of Šibenik, Split and Dubrovnik. We used our unique routing system to find the most optimal route to visit all these places in one single trip and then calculated the average price of a one-way bus ticket for each leg of the journey. 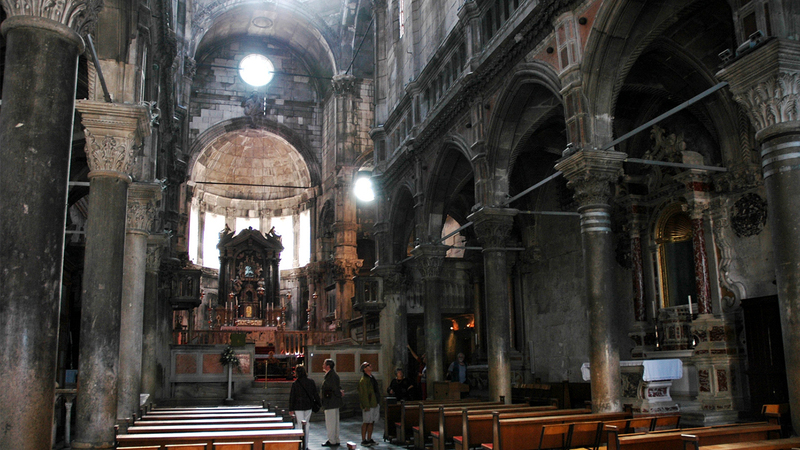 As it turns out, you can complete the entire tour at an average price of just about $90! 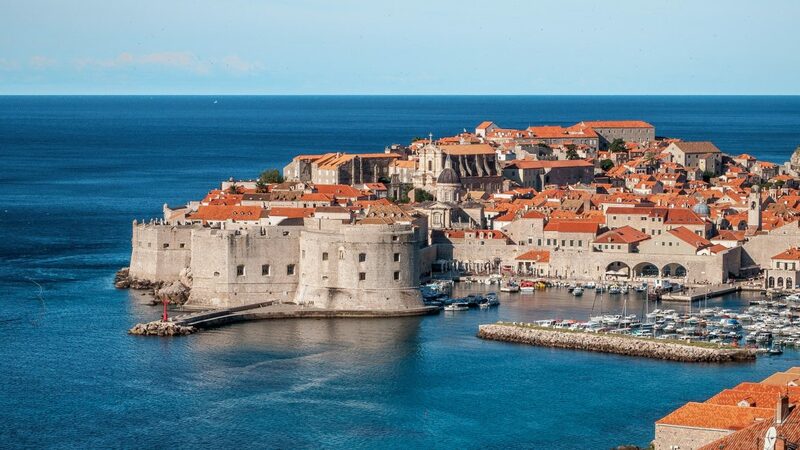 To make the adventure even cheaper, you can cut the last leg of the trip by not returning to Zagreb and flying out of Dubrovnik, instead. 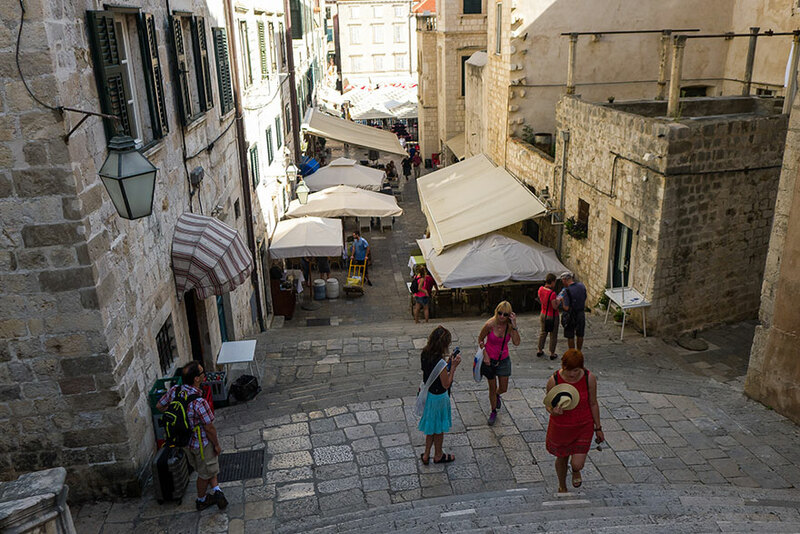 The trip’s first stop, Šibenik, sits on Croatia’s southern coast. 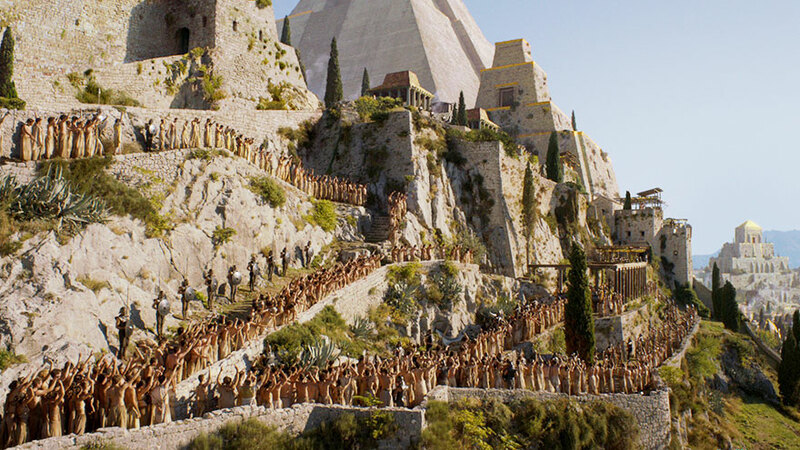 Šibenik’s St. James Cathedral is the filming location for the House of Black and White, the temple of the Faceless Men. 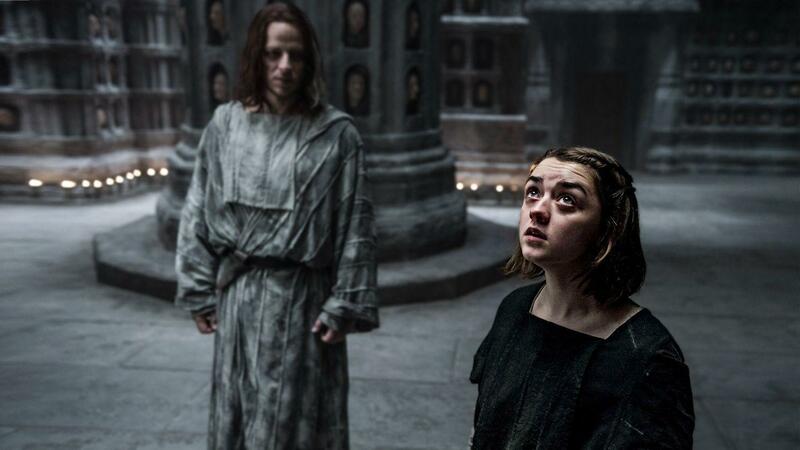 While you won’t receive training from the Many-Faced God like Arya Stark, you will most certainly not grow bored admiring the city’s stone churches and fortresses. 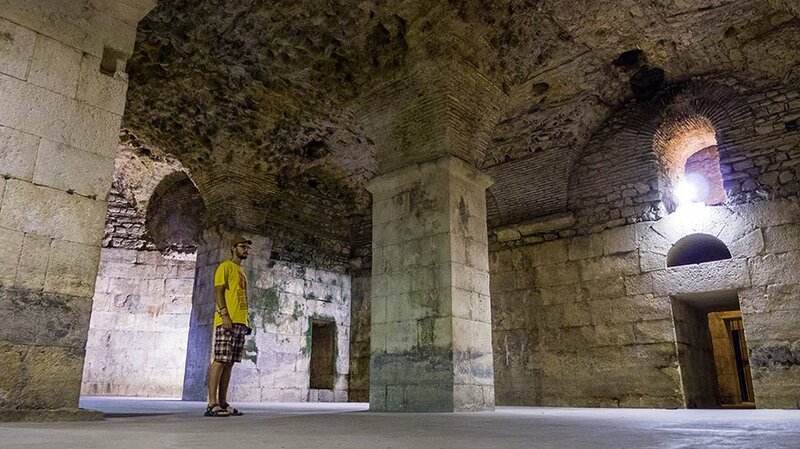 From Šibenik, you need to hop on a local transit bus that will take you to Krka National Park. A round trip will cost you around €8. 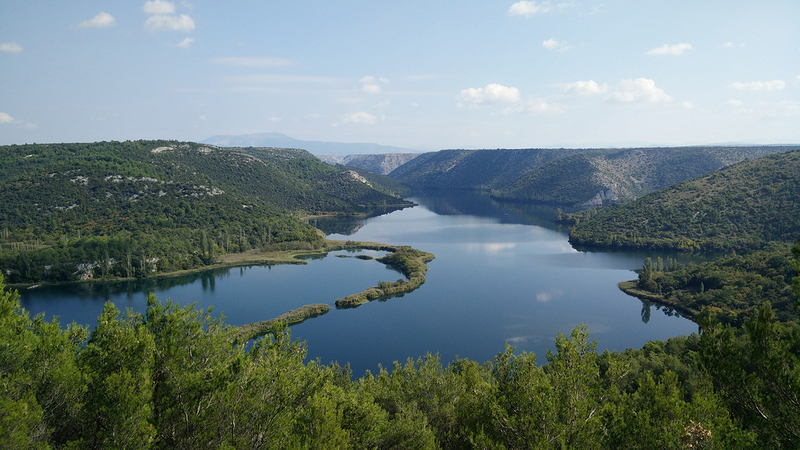 Just a 20-minute bus ride from Šibenik is the stunning Krka National Park. 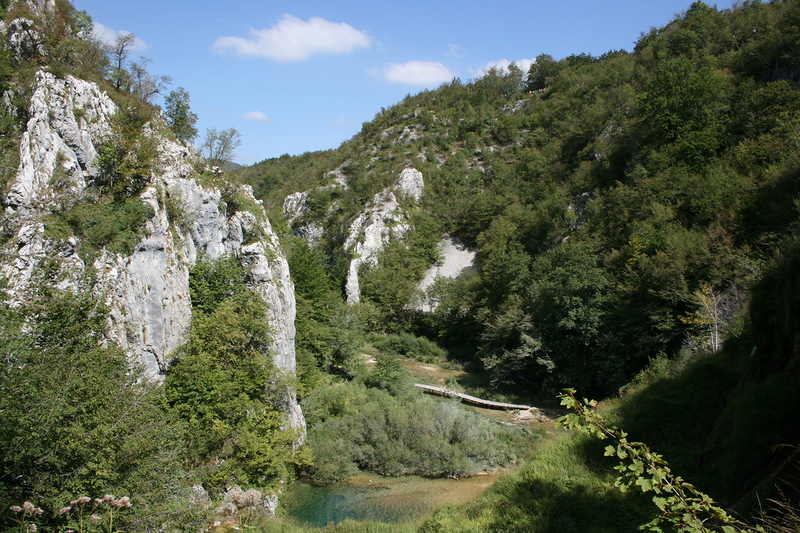 Its mesmeric lakes and rushing waterfalls are featured as backdrops throughout the seven seasons of the show and die-hard fans will surely be able to recognize some of the backdrops when they visit the park in person. 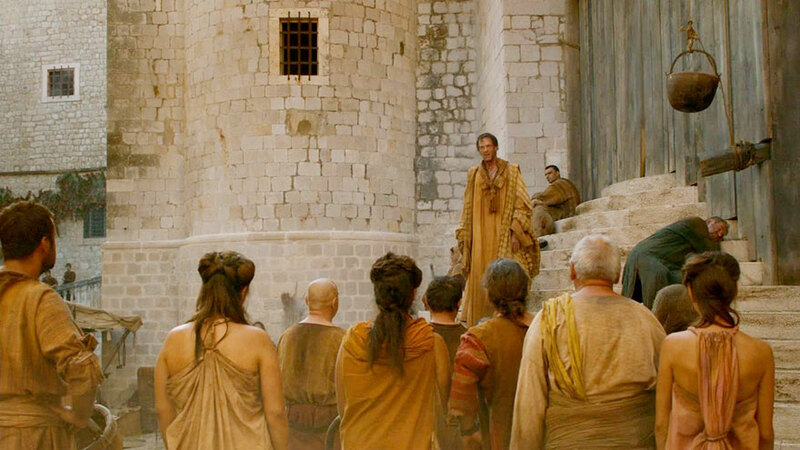 Depart from Šibenik and head farther south along the Adriatic coast to Trogir, the real-life City of Qarth. 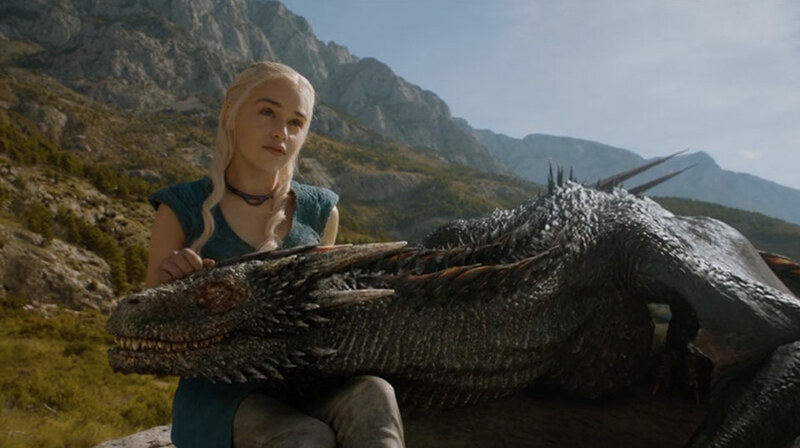 Not to worry, your dragons won’t be taken hostage here. You can walk the city streets, charter boats, or lay on the beach knowing they are resting at home. 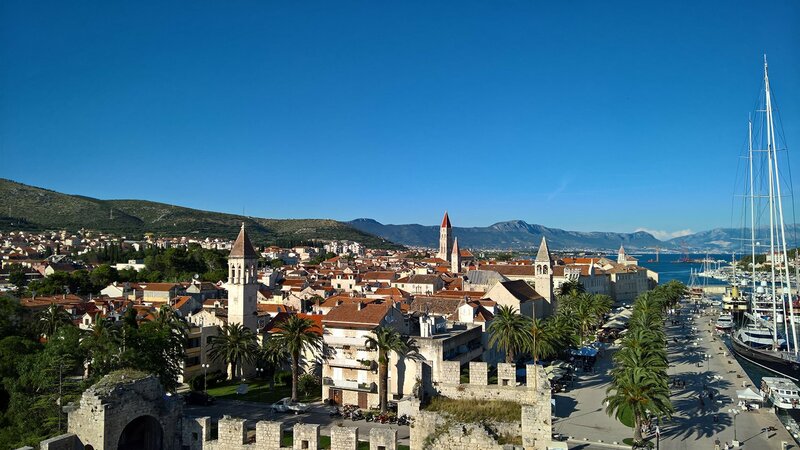 Once you’ve gotten enough of Trogir, travel just over half an hour to the coastal city of Split. 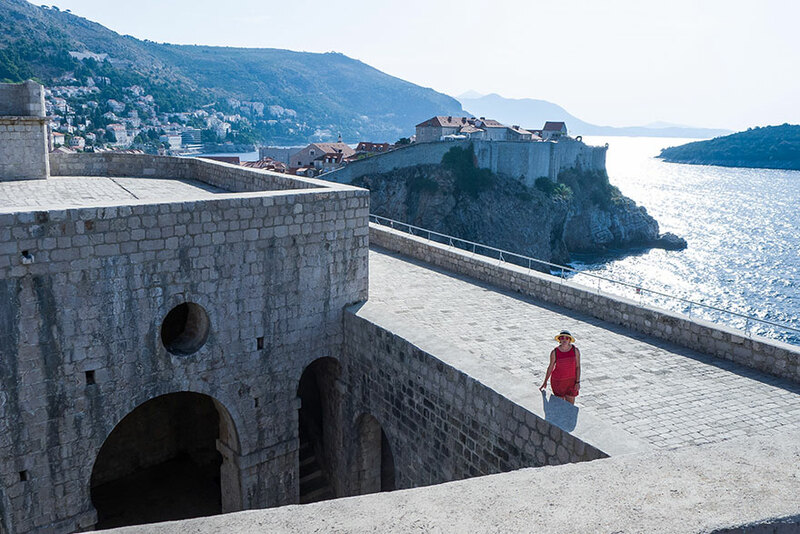 Known as one of the most beautiful vacation spots in Croatia, this Dalmatian destination encompasses a small peninsula that serves as the location for Game of Thrones’ city of Meereen. 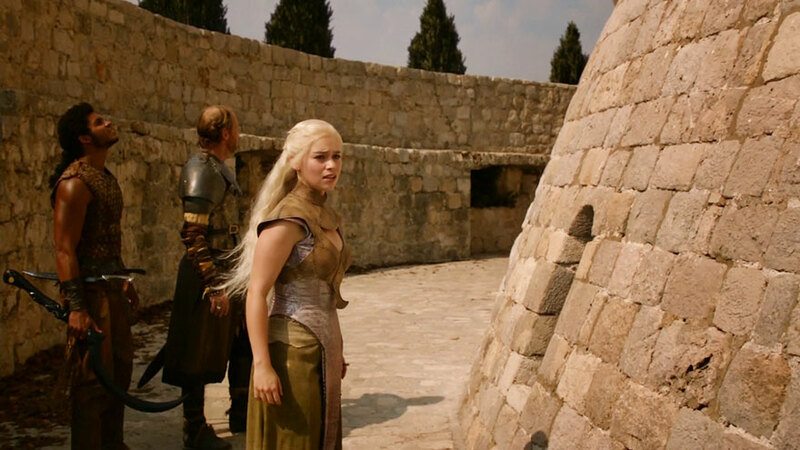 Walk along Papalićeva Street, the setting of Meereen’s slave rebellion, and then make sure to visit Diocletian’s Palace where Daenerys had her throne and held her dragons. 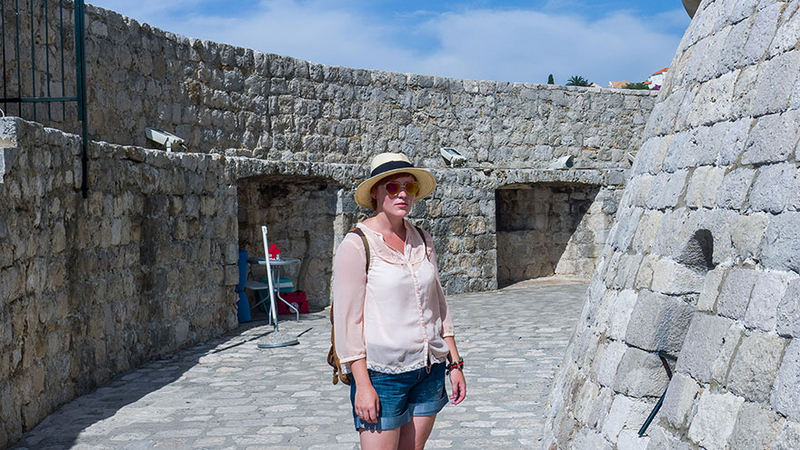 Venture an hour south from Split to Makarska, a place famous for its beaches, seafront promenade and vibrant nightlife. 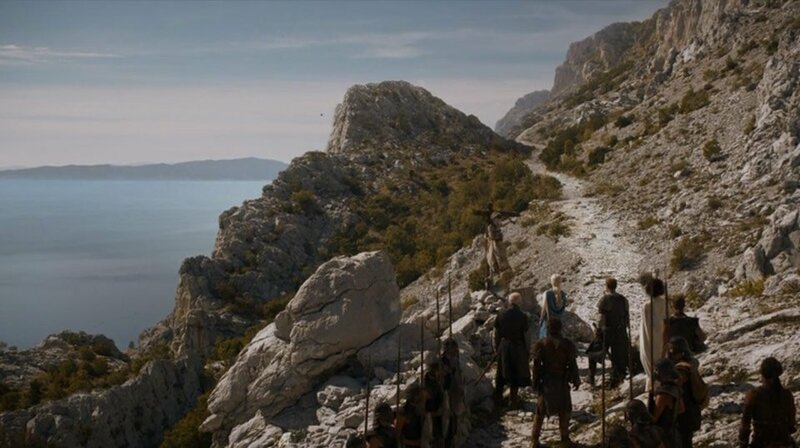 Select battle scenes and Daenerys Targaryen’s journey to Meereen were filmed in the Basška Voda area near this Croatian town. 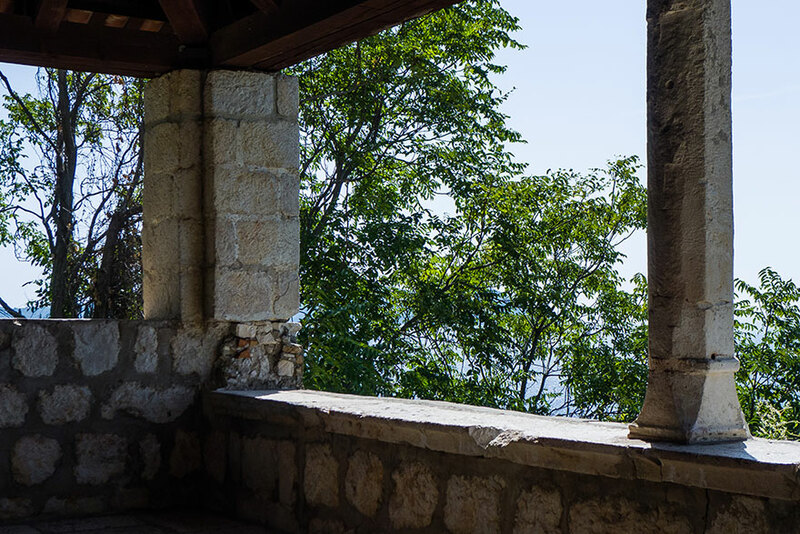 Explore parts of the Makarska Riviera along the water at Makarska Harbour and from the top of Biokovo Mountain. 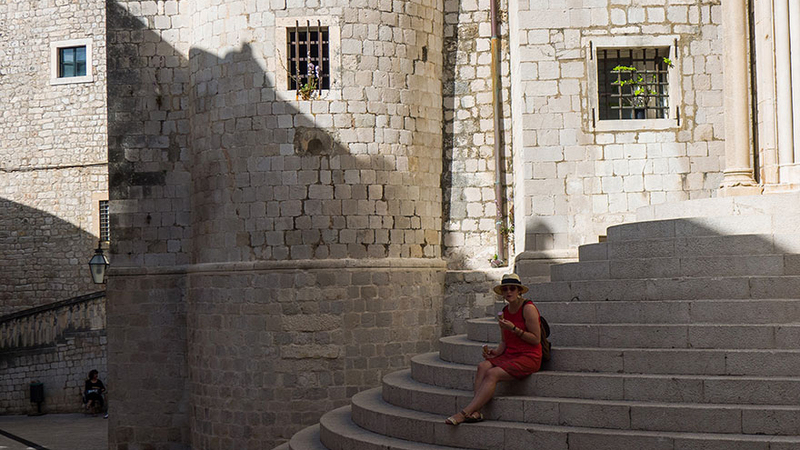 Just a two-hour bus ride from Makarska is Trsteno, a town with a population of less than 300 people. It may be small but its arboretum is not to be underestimated. 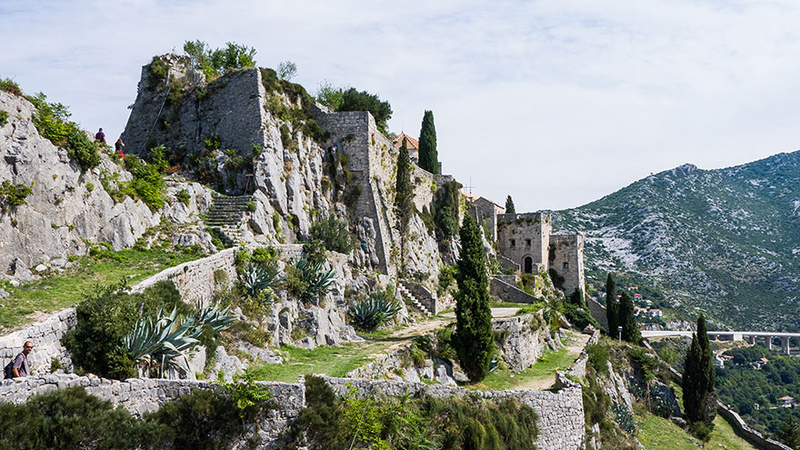 This 15th century garden has an impressive history and may even hold a few of Sansa Stark’s secrets, as it doubles as the gardens of Red Keep. 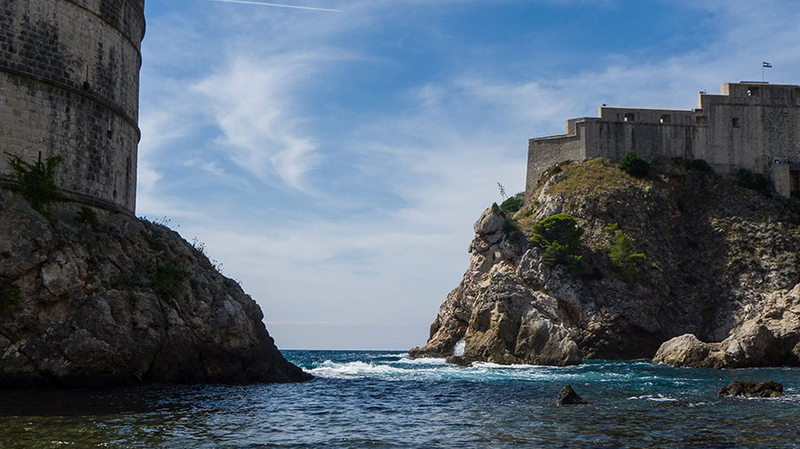 From Trsteno, head south to the last spot on this Game of Thrones tour, the world-famous Dubrovnik. A fairytale has come to life in this breathtaking city. 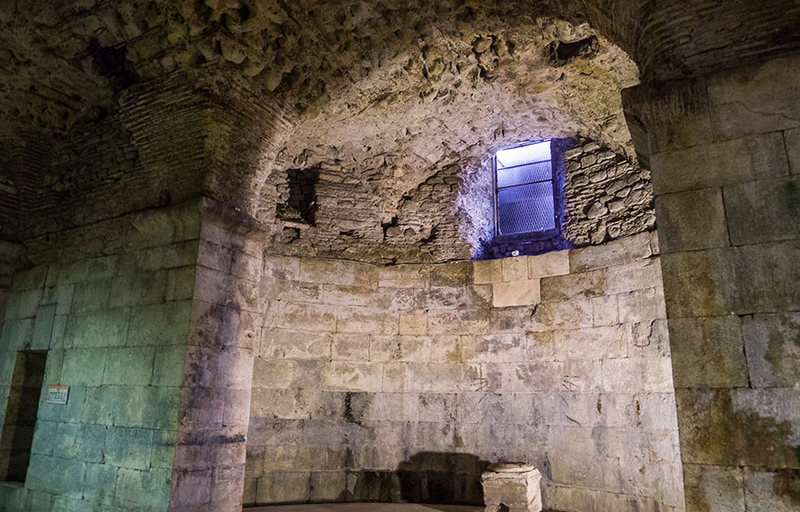 Ancient walls built around the city set it apart from the turquoise Adriatic Sea. 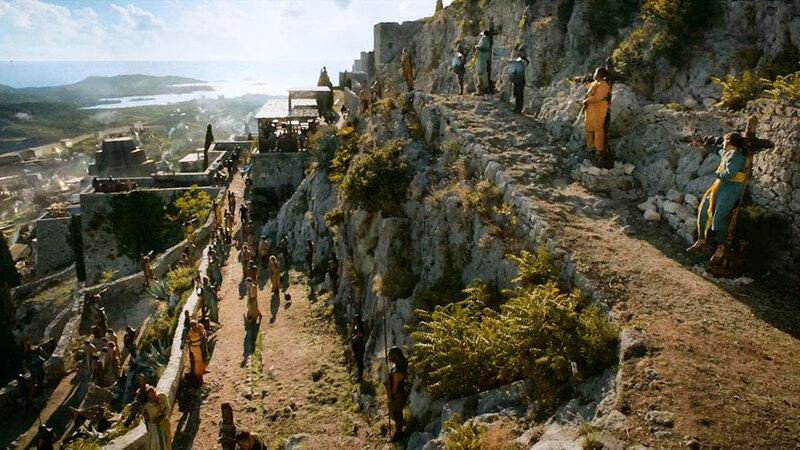 It is also Croatia’s most popular Game of Thrones location. 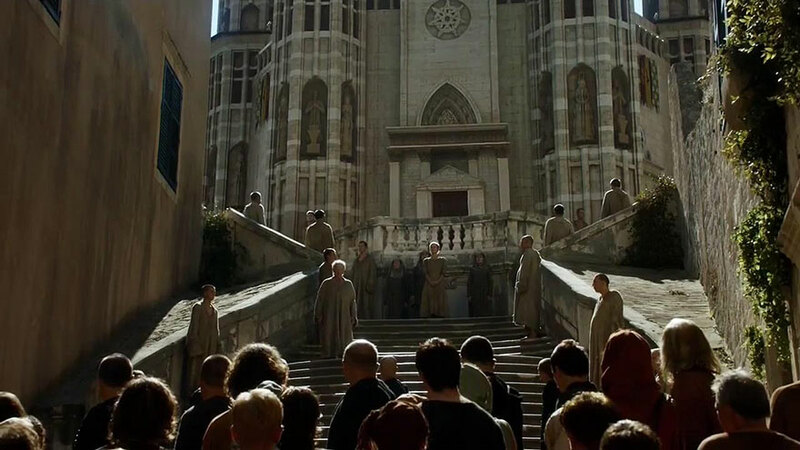 These are the same steps as the stairs to the Great Sept of Baelor and the very place where Cersei’s shaming in season 5 took place. 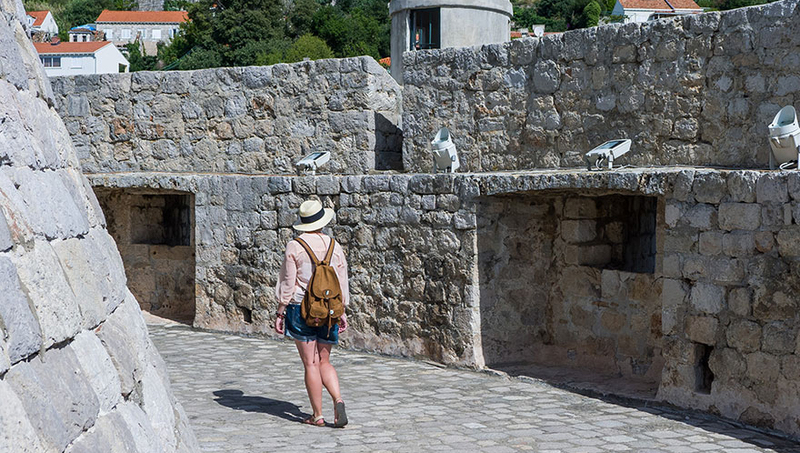 They can be found inside the Old Town of Dubrovnik. 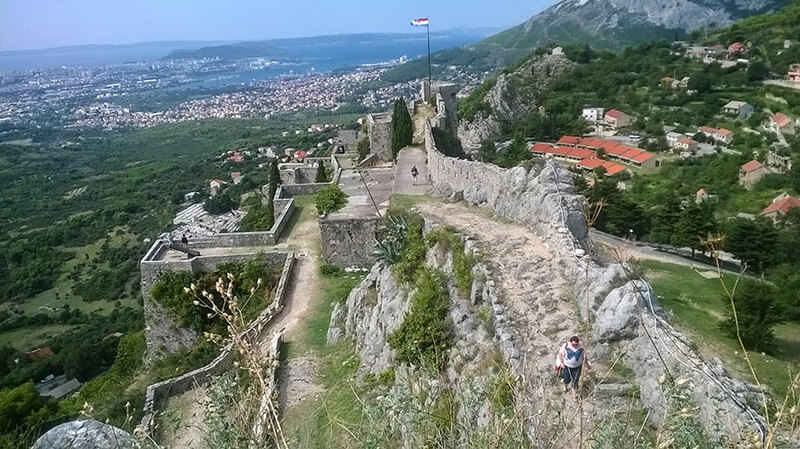 Fort Lovrijenac serves as the backdrop for the Red Keep, the residence of the King of the Andals and the First Men, his family and his court. 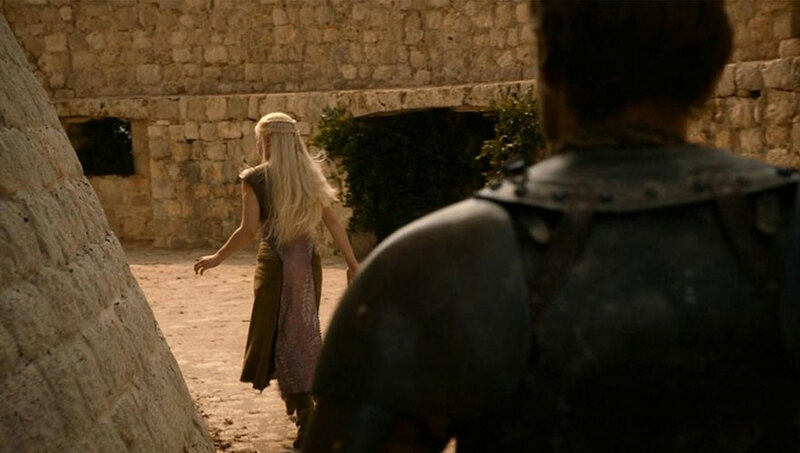 In the show, it is located within King’s Landing, the capital of the Seven Kingdoms. 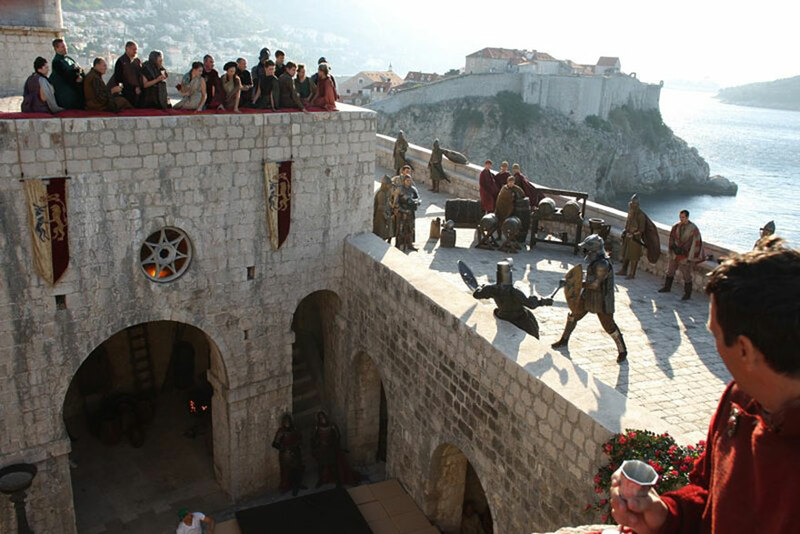 Dubrovnik’s Minčeta Tower serves as the filming location for the House of the Undying. 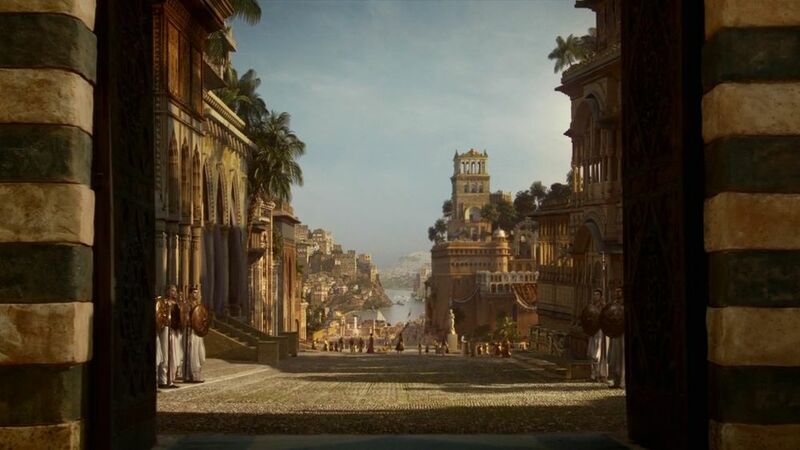 In the show, it is located in Qarth and serves as the headquarters of the Warlocks of Qarth. 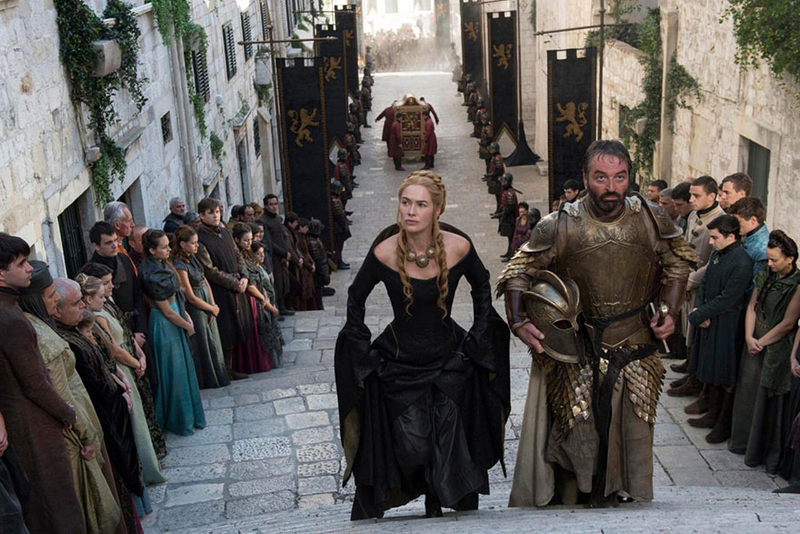 Like Krka National Park, the Old Town of Dubrovnik has been the set of various scenes throughout the show’s run. 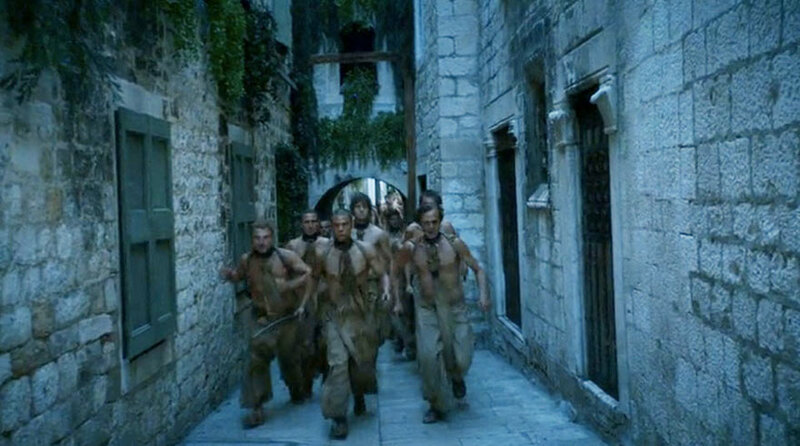 In addition to all of the places mentioned above, Old Town provided the backdrop for the scene where Sparrows were preaching, as well as many other intense dialogues and interactions between the Game of Thrones characters. 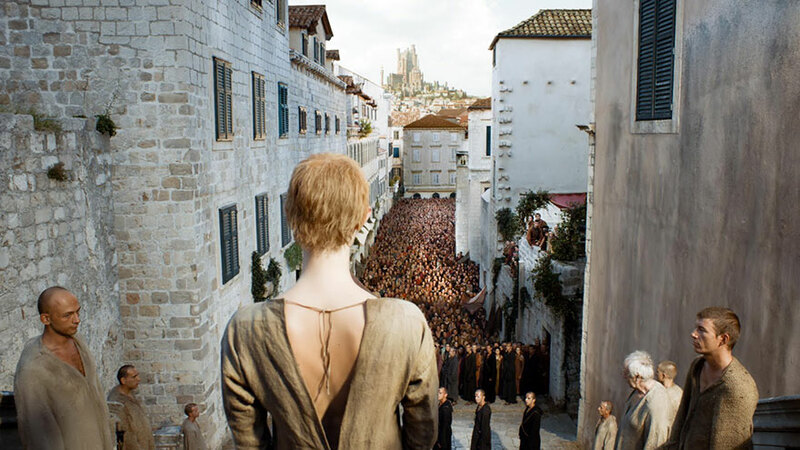 Book your trip on Wanderu for the cheapest tickets to each destination and tune in to HBO on April 14 for the final season premiere of Game of Thrones. Not caught up yet? 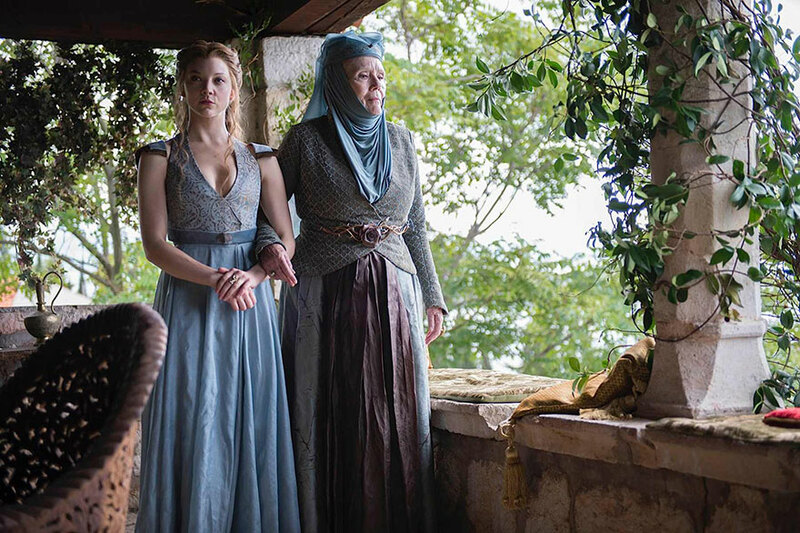 There’s still time to binge-watch! 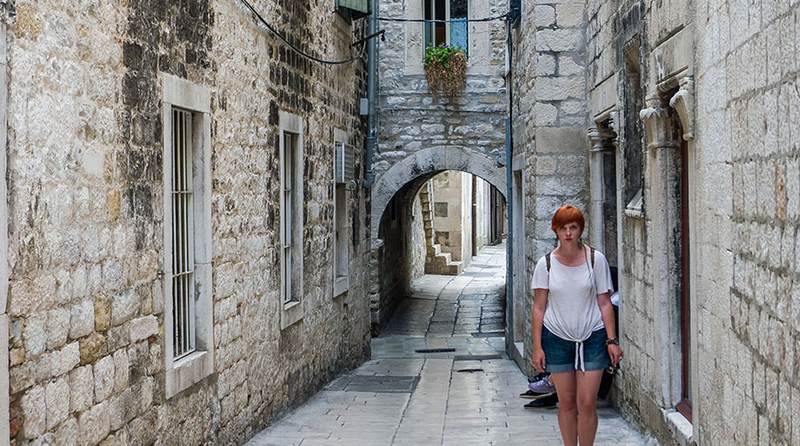 Using Wanderu’s proprietary data covering bus travel options in Croatia, including pricing, duration and schedule information of multiple partner carriers, we leveraged our unique routing technology that allows us to route and build multi-stop travel itineraries for users in real time. 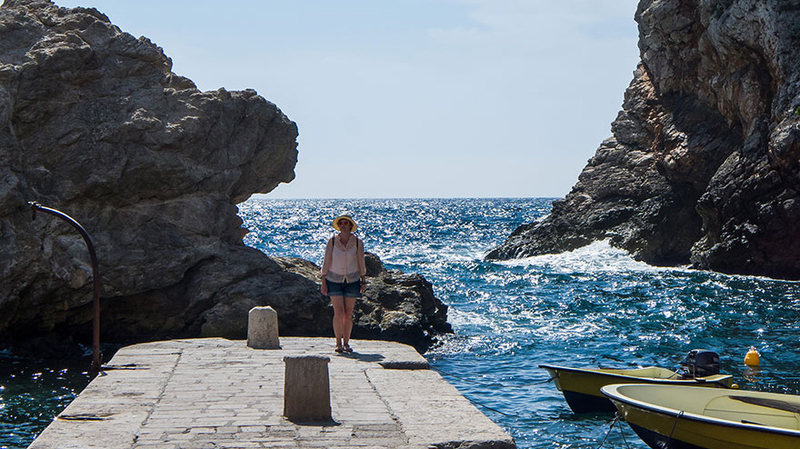 By weighing the possible trips for the best balance of price and duration, our routing technology was able to find the most optimal road trip across Croatia. 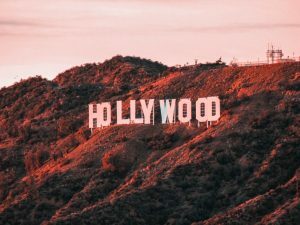 The prices quoted in this article are based on the average cost of bus tickets available on Wanderu for each route ever since said route became available for booking on the Wanderu platform. To ensure that this trip is more than just data science, the Wanderu algorithm used actual bookable trips to verify that this road trip was possible at these prices over multiple consecutive days. You are welcome to use the information and graphics on this page, crediting Wanderu. 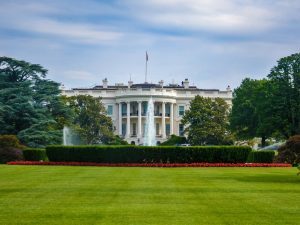 If you do so, please link back to this page, so that travel enthusiasts around the globe can check out all the available trips and find out how we came up with the itinerary. Having lived in some of the greatest cities in the world, Staffo has always had a soft spot for travel and adventures. 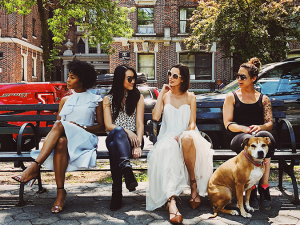 Instead of hitting the usual tourist attractions, though, Staffo prefers to make friends with local people and check out fun places and activities that are not in the travel books. 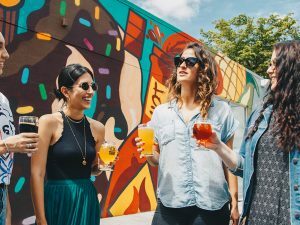 The Cheapest & Most Expensive Drinking Cities in the U.S.